Energy healing is comprised of energy, light and information which enables healing to take place beyond the physical, mental and emotional realms. Gail has studied a number of energy healing techniques and uses them to enhance and provide healing and well-being on all levels – physical, mental, and spiritual. 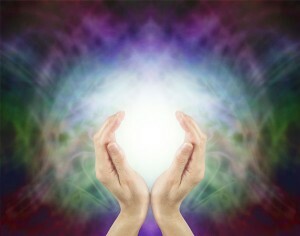 She does energy healing in person as well as distant healing which can also be done by phone or Skype.